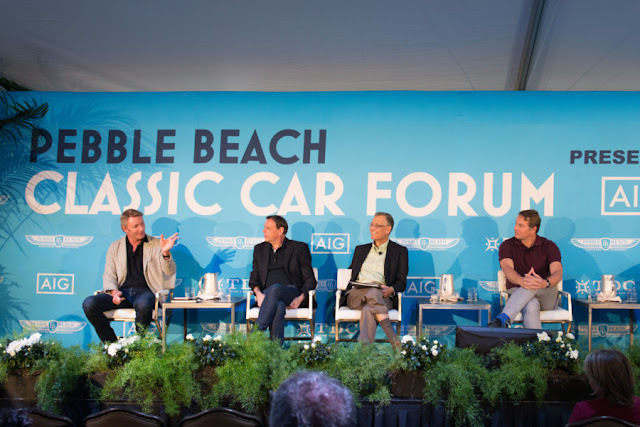 Every week for the last 13 years, a dedicated audience numbering in the hundreds of millions tuned into their most favorite automotive show, Wheeler Dealers. Why is likely because of the format and presentation of what had to be done to turn somewhat crappy Classics of various age into decently restored rides. The sad news is the current production company has decided the very things that made the show interesting and a delight to watch are being eliminated. As automotive enthusiasts, our choices in TV offerings have for years been cluttered with two types of shows. The first are the ones where everything is behind schedule promoting a "get it done or else"story line, drama queen attitudes and all types of assorted buffoonery. The other are shows where the story line is reduced to a such a superficial representation of the original it's not even a story. Adding somewhat of an insult to our enjoyment these shows further water down the "presentation" by inserting commercial after commercial followed by a three minute recap of what we just watched. And anytime a product placement ad can be thrown into the content, it absorbs an egregious amount of time. But until now there has been a third choice. 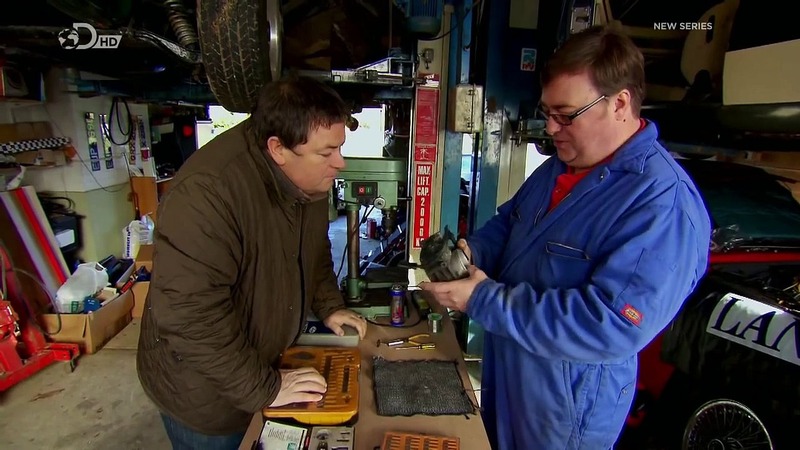 For millions of dedicated viewers, the content of Wheeler Dealers has been devoid of the above negative qualities. Instead focusing in on the actual work of restoration and repairs. We were provided with the opportunity to view much of the process step-by-step, which included the sourcing of parts and visiting specialty shops that repair various components. 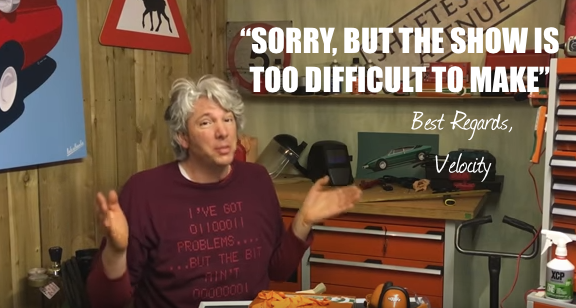 Further, instead of throwing wrenches and fits, the hosts took the time to explain what's being done, why and often the level of difficulty. It has always been done calmly, efficiently and in an educational and entertaining manner. Yes there has always been some slightly corny "staged" content, but the show was genuine in the way a "project" was covered and never finished in a single show. Yup, he's leaving the show because of the changes which in his mind (and ours too) are what made the show a hit. It seems that Mike will stay on for now, but what the future holds is yet unknown. Here, in his own words, is a message from Edd to faithful followers. Good luck to you Edd, we thank you for bringing the "art of automobile repair" into our homes and look forward to learning where you will be next. With regard to Velocity, stop "monkeying" around with success.